What Is a Growth Plate Injury? 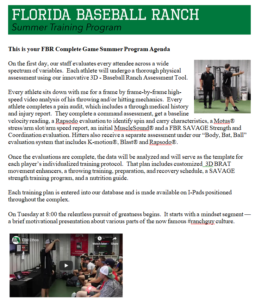 What Do Our Baseball Training Programs Do To Fix Them? FBR Baseball Training Programs Take Athlete From Elbow Pain To Team U.S.A.